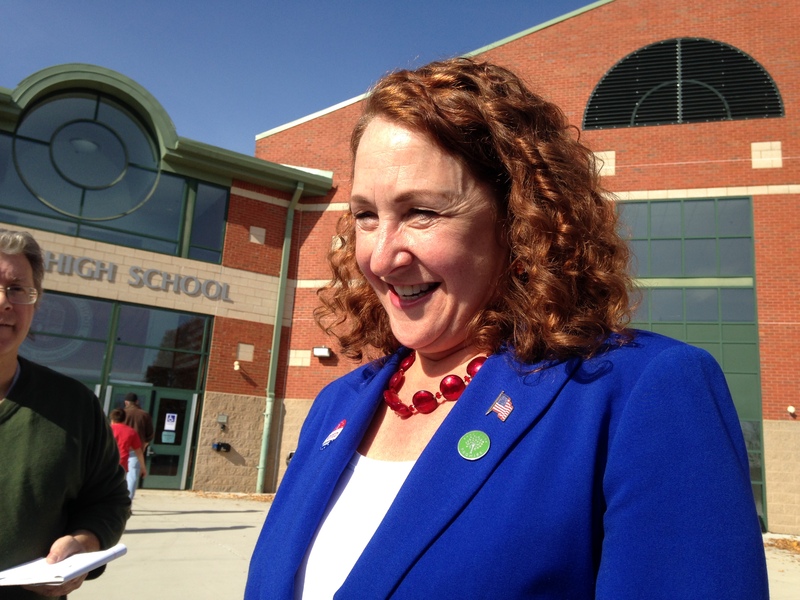 Washington – Former U.S. Rep. Elizabeth Esty spent nearly a quarter of a million dollars in leftover campaign cash in the last quarter of 2018, but still had more than than $720,000 in her campaign account when she left office. Esty’s year-end filings with the Federal Elections Commission shows the congresswoman gave the Democratic Congressional Campaign Committee $15,100 — making the total donated to the DCCC in the campaign cycle $125,000 — and donated another $15,000 to the Association of Former Members of Congress. After she announced her plans to retire from Congress in May, Esty was required under federal campaign law to return all contributions earmarked for the general election. She returned more than $360,000 in contributions.